This tool owns the market on getting felt/house wrap on fast. 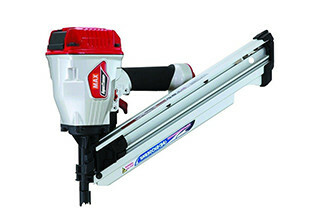 We have the complete line of tools and fasteners at aggressive pricing. 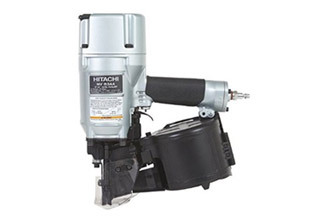 Spotnail helps us round out our nailer offering with specialty products. Our oldest product line. 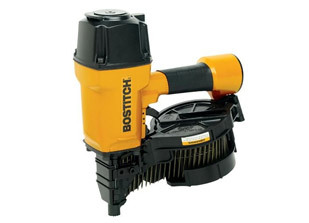 The nailer in Our logo is actually an N16 Bostitch nailer from 1980. 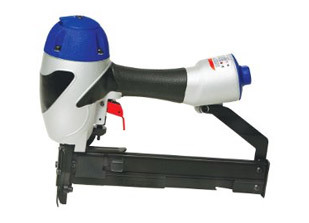 They continue to produce quality tools and support us in providing our customers unbeatable deals on their tool line. Old school frontier USA nailer/stapler manufacturer since the 50's. 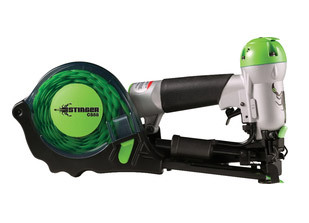 They wrote the book on cordless nailers and lumber connector nailing, which they term Positive Placement. 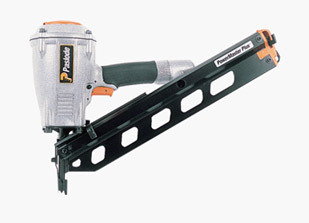 We pioneered Paslode's PP system in our area back in the day and continue to stock the full line in tools and fasteners. The Industry standard and proven workhorse tool line. Max is a top of the line tool offering.